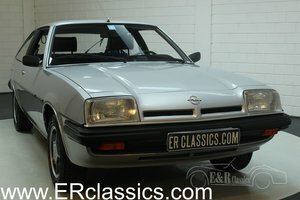 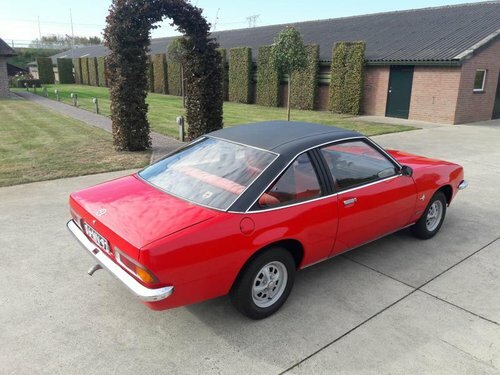 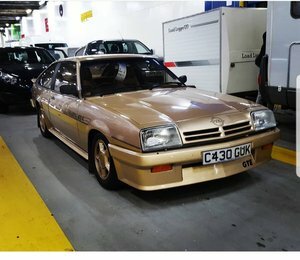 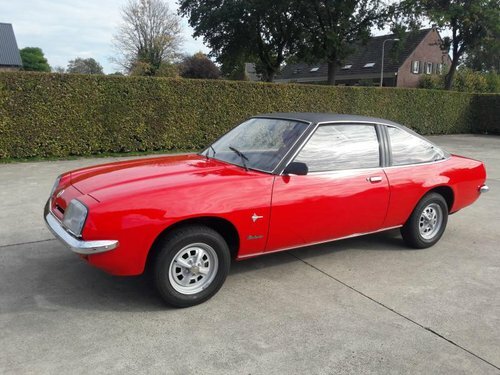 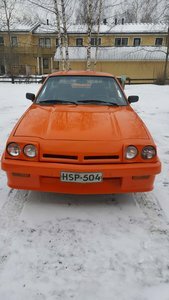 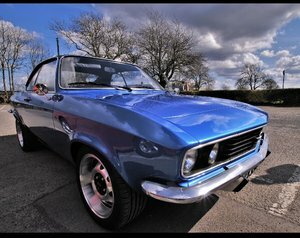 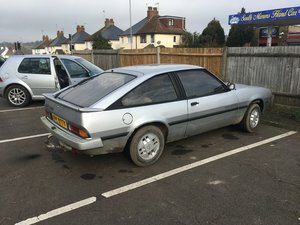 We offer this rare and in very good condition Opel manta. 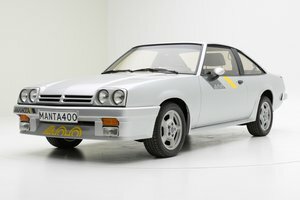 It is a 1600S version with 69hp and a top of 145 km per hour. 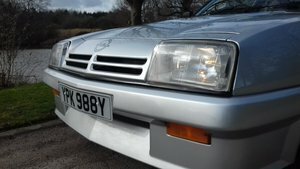 The Manta has a vinyl top, a velvet interior with wood accents, luxury finishes, headrests, original mats set and rear windows. 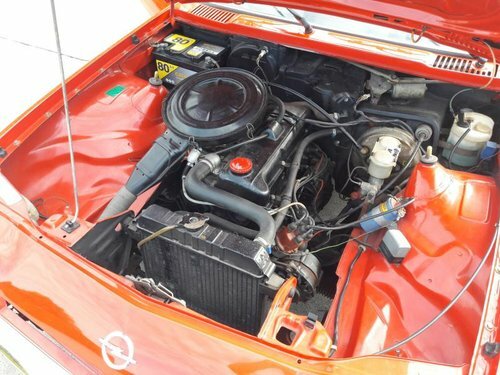 We have had the carburetor overhauled. 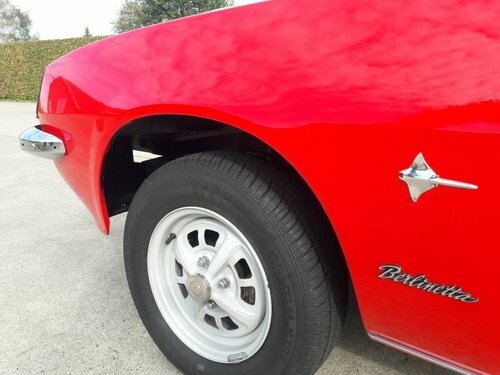 The car runs and drives fine and is stainless. 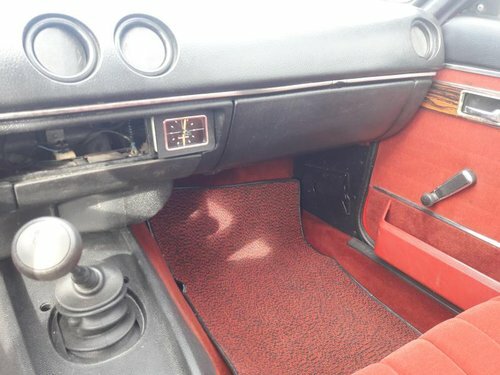 The gearbox switches fine. 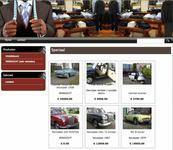 For export we provide the car with the necessary documents and can be helpful in transport.